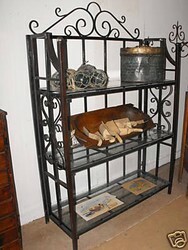 This great iron & Glass Bakers Rack measures 180cm x 120cm x 45cm and can be used in many areas of your home. 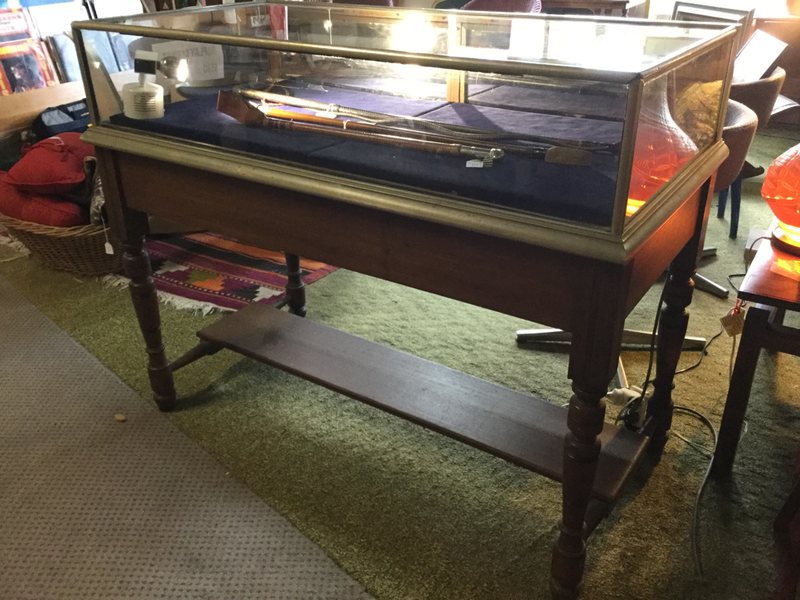 Showcase attached to table base frame. Can be removed.